It has been almost 2 years since Former Chief Accountant at Columbus Communications, Elvin Chitan, was arrested and charged with 1 count of stealing by reason of employment, 1 count of defrauding, and 1 count of money laundering. After pleading guilty late last year, Chitan received a 3-year suspended sentence by High Court Judge Justice Shiraz Aziz on Tuesday 11 April, 2017. Chitan’s lawyer, Richie Maitland, was successful with his plea for the Court to impose a non-custodial sentence on his client. During his 3-year suspended sentence, Chitan is expected to keep the peace and is required to perform 200 hours of community service in his field of specialty – accounting. 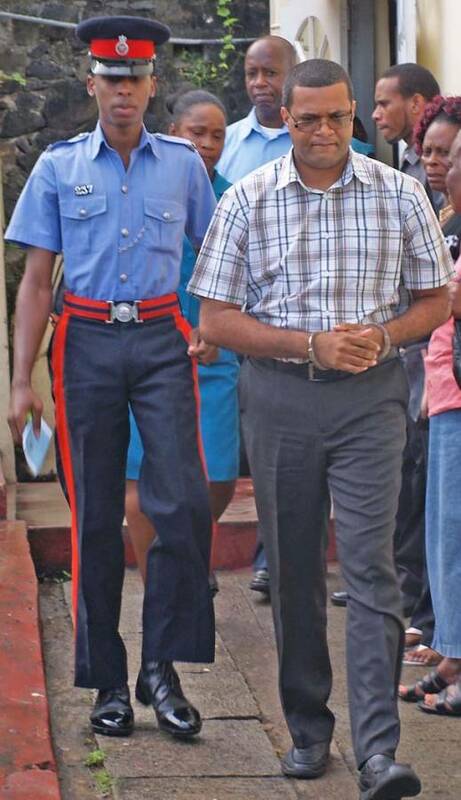 As a means of repaying the $470,000 stolen by Chitan between 2010 and 2015, the Court has also ordered him to repay Columbus Communications approximately $5,000 per month. Additionally, Chitan’s monetary assets, which were previously frozen, will now be turned over to the company. Chitan’s attorney said his client has committed to fulfilling the requirements laid on him by the Court. According to Maitland, Chitan is remorseful for his actions and is the main provider for his young children and elderly parents. He also attributed the somewhat mild sentencing due to his client’s previous good character, involvement in church and his community, and his cooperation with the police.